Durus prides itself on having the most competent welders in the business. Our constant training and work experience insures the best quality work. 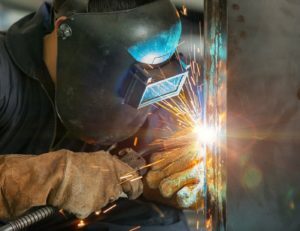 All welding will be performed in accordance with applicable code of construction and by certified ASME/AWS welding operators as per Quality Control Manual.